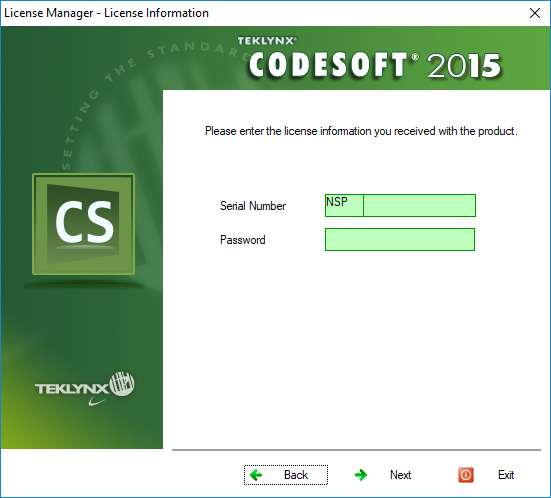 This Instruction Article explains how to activate or deactivate single user license for TEKLYNX software products (LABEL MATRIX, LABELVIEW and CODESOFT). 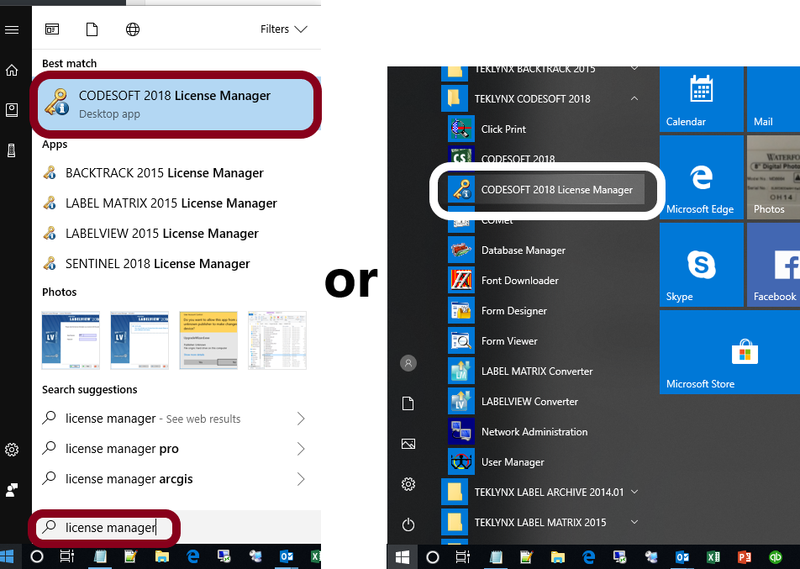 This may be required when moving a license to a different workstation or to force a subscription license to update the renewal date. Find License Serial Number and Password – If activating, remember to to have your Serial Number and Password handy. 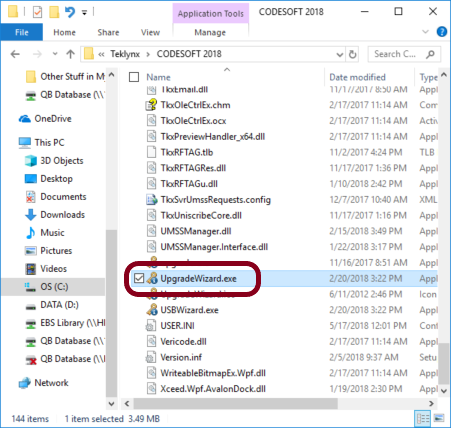 It will be REQUIRED to reactivate your software! If you cannot find your license serial number, try this article. If you cannot find your password, contact EBI for assistance. Verify Internet Connection – Required for successful deactivation and reactivation. 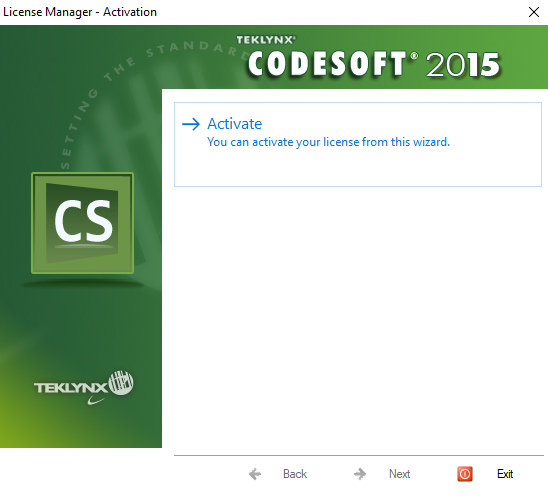 Remember to Deactivate First (as shown below) – ALWAYS deactivate your license before trying to reactivate it. Failure to deactivate a previously activated license will likely prevent a subsequent activation.